Federal authorities, on Monday, announced a major crackdown of scammers targeting individual, small and large businesses. Secret Service Special Agent in Charge of Communications Matthew Quinn spoke with WTOP NSC JJ Green about their part of global operation. Virginia State Police are warning commonwealth residents to be wary of scammers posing as police and sending emails about traffic tickets. 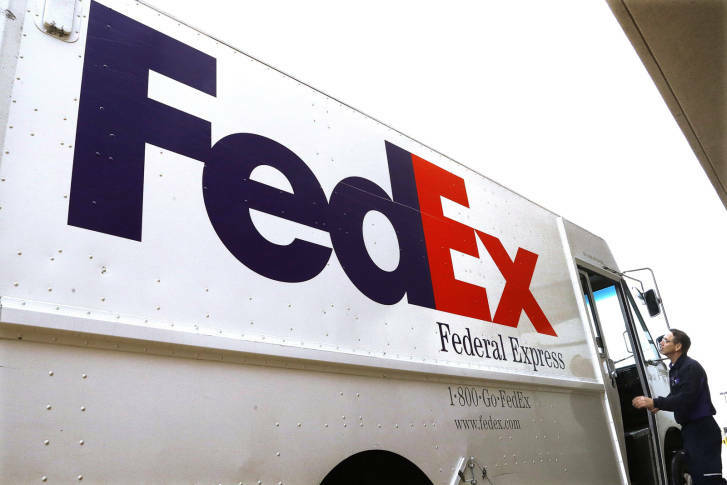 Local police and shipping companies are warning consumers to beware of package delivery email scams this holiday season. 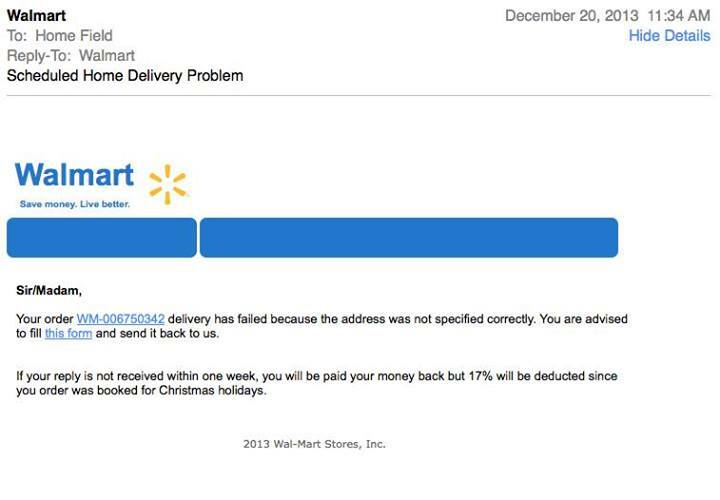 This time around, the fake emails look like they\’re coming from big box stores. 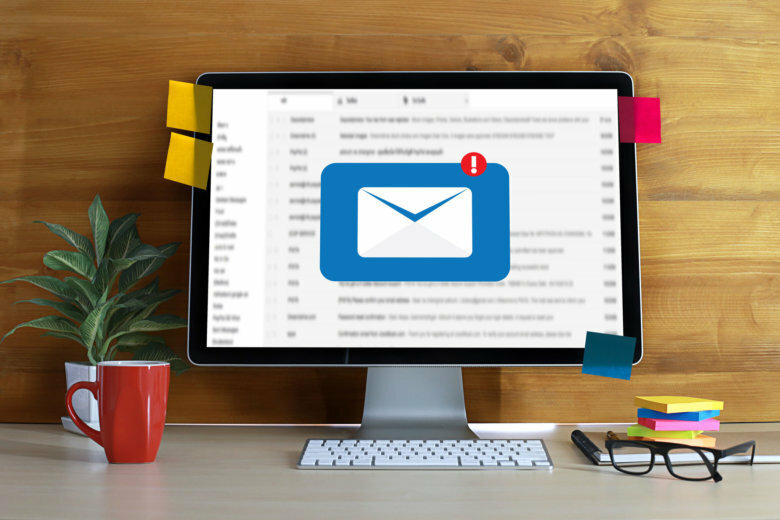 Local police investigators have received more than a dozen reports of an inheritance scam involving emails supposedly sent from the Fairfax County Police Department.